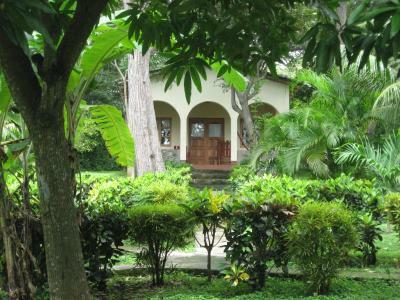 Lock in a great price for Hotel La Omaja – rated 8.9 by recent guests! Beautiful hidden secluded spot! Getting there was a lil Mission since no data or GPS worked on my phone! But once we got there it was worth it. Food is amazing and the staff are bilingual. Take cash for payment in corbas. Wish I booked another night. 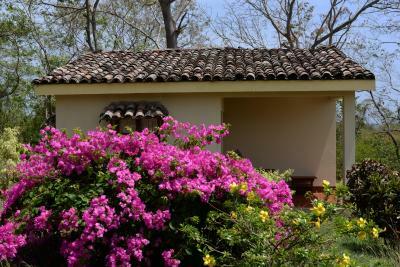 The rooms are Little casitas with a porch!the rooms have fans and ac and hot water. 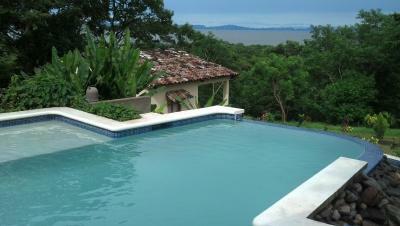 And there is a pool infinity looking over the lake of Nicaragua. The owner Jamie was absolutely amazing. He was so friendly and so helpful! at the end of our trip he drove us to the port and waited for us to make sure we got on okay. The hotel is absolutely beautiful and you can see the volcano from the pool. Loved it!!! The staff was super friendly and fantastic. I truly enjoyed chatting with them and practicing my Spanish. The hotel helped arrange outings and rides whenever we requested it. 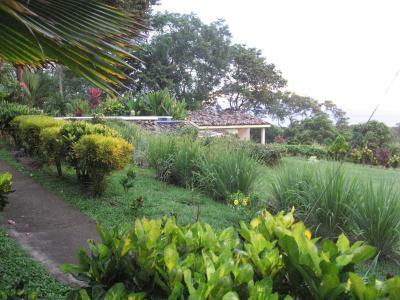 This hotel is on the Maderas Volcano side of the island, which is a bit more spread out and less touristy, but close to amazing adventures like the San Ramon Waterfall, Maderas Volcano, and Rio Istian (for kayaking - VERY MUCH recommended!). 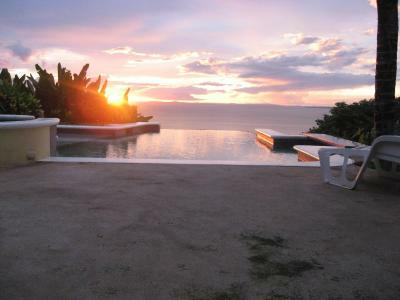 And of course - the pool and view is to die for. Best sunsets I've seen in a long time. 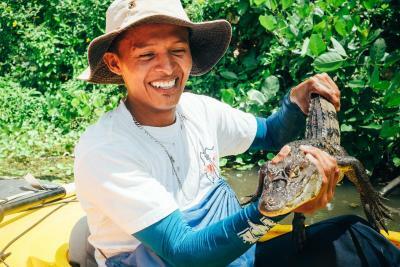 Horacio was very attentive to all our needs and helped us arranging tours and a wonderful massage for me. We loved this place. The pool. The view. The drinks and food. And the staff. Our room was basic, but was just what we needed. Wonderful staff, very good food from the kitchen. Delightful little pool and immaculately kept grounds. Nice cabana with beautiful view. Very helpful and friendly staff. The secludedness of it all, took a while to get to the property but definately worth it! 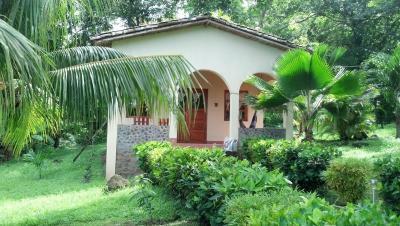 Gorgeous property with amazing views, spacious rooms and very helpful staff !! The guys were always helpful and there were plenty activities to find and explore ! The staff were super nice and spoke English very well. They arranged a guide for us to climb Vocan Maderas for us. Only $30 for our whole group for the guide. And, we could leave from the hotel on foot for the climb, no car required. 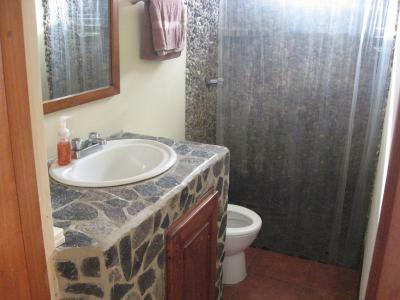 Hotel La Omaja This rating is a reflection of how the property compares to the industry standard when it comes to price, facilities and services available. It's based on a self-evaluation by the property. Use this rating to help choose your stay! 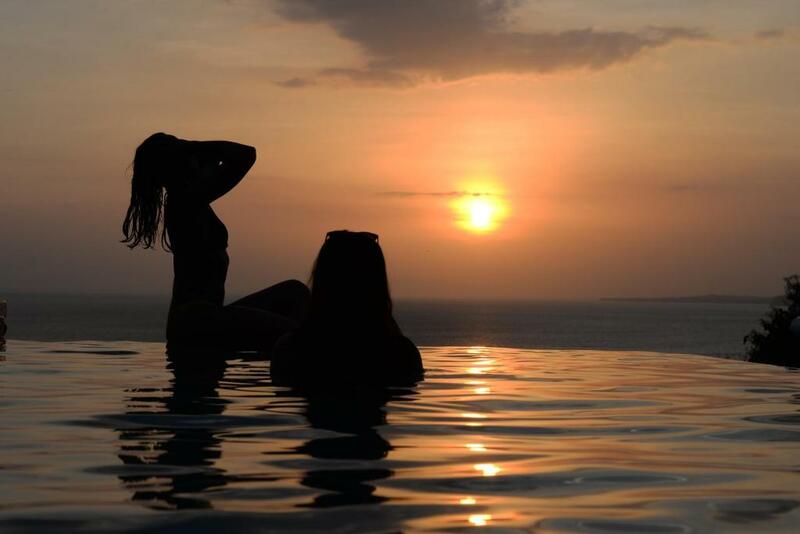 Offering year-round outdoor pool and terrace, Hotel La Omaja is located in Mérida in the Rivas Region Region, 25 mi from San Juan del Sur. Guests can enjoy the on-site restaurant. Free private parking is available on site. Certain rooms feature a seating area to relax in after a busy day. Certain units include views of the lake or garden. Hotel La Omaja features free WiFi . A flat-screen TV is featured. A selection of activities are offered in the area, such as horse riding, cycling and hiking. The hotel also offers bike hire. 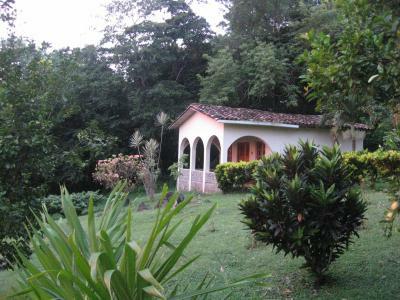 Altagracia is 9.3 mi from Hotel La Omaja, while San Jorge is 17 mi away. 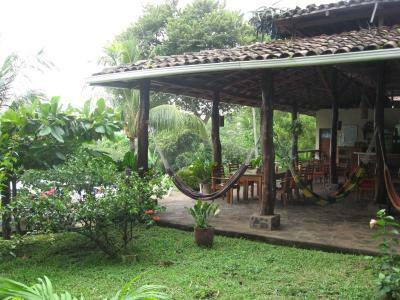 When would you like to stay at Hotel La Omaja? 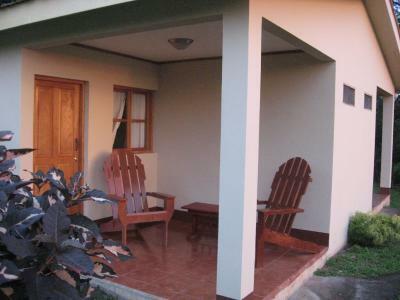 This double room has a balcony, tile/marble floor and view. 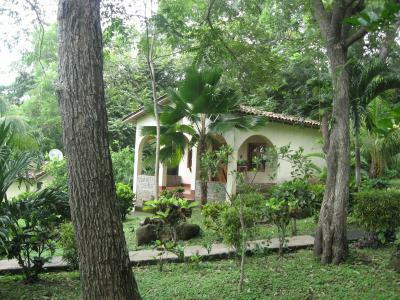 Hotel La Omaja is a small family run hotel perched atop a forested foothill of the volcano Maderas on Ometepe Island. 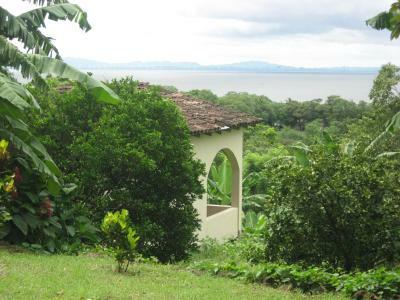 It has spectacular westward views of Lake Nicaragua and the volcano Conception from the open air bar/restaurant and infinity pool. 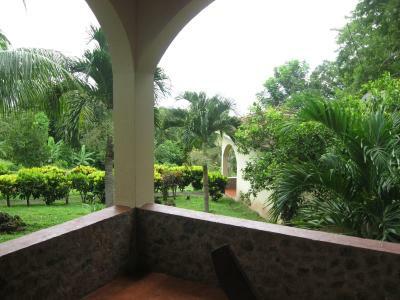 The spacious cabanas are tucked into the beautifully landscaped property, each is clean and comfortable with a/c, hot water and cable tv and a patio with a view. 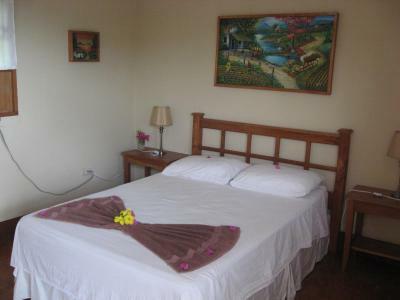 The hotel's friendly, bilingual staff will make you feel right at home and help you coordinate your stay on Ometepe. 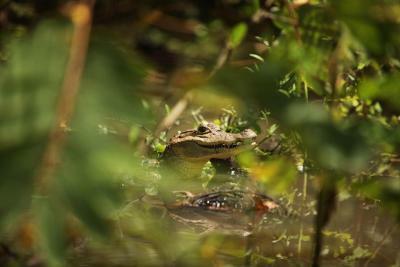 Located in the heart of the Maderas Nature Reserve, Hotel La Omaja is near Ometepe's most popular attractions. 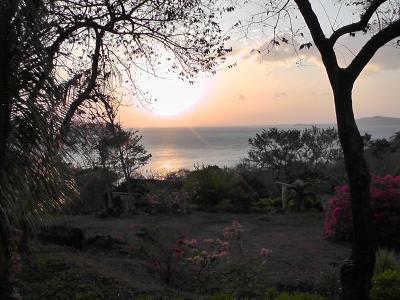 Whether you are looking for vigorous outdoor activities, nature tours or relaxing downtime, Hotel La Omaja is the place to enjoy your days on Nicaragua's crown jewel, Ometepe Island. 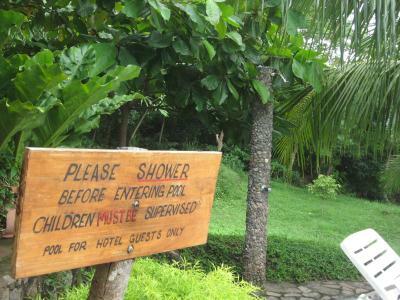 House Rules Hotel La Omaja takes special requests – add in the next step! Hotel La Omaja accepts these cards and reserves the right to temporarily hold an amount prior to arrival. Absolutely amazing! Views were stunning. Peter and his wife were excellent hosts always going out of their way to help out with food and advice about the island. We would highly recommend a stay. 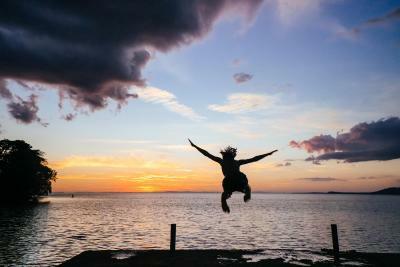 I took my two daughters for a quick trip to Ometepe and we got to stay at La Omaja Hotel. It was our first trip to the island and we had a great time. 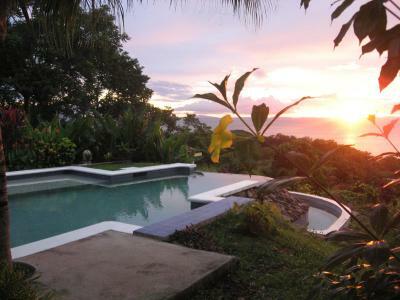 The pool there overlooks Lake Nicaragua, and the girls barely left it during our stay. 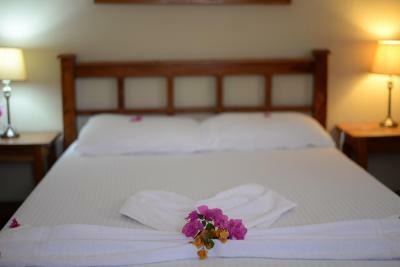 The rooms are exceptional and the staff is very personable. The chef, Pieter, is a world class cook and a great conversationalist as well. We are looking forward to returning. Peter and Miriam could not have been better hosts to my friend and I, and they treated us like part of the family. 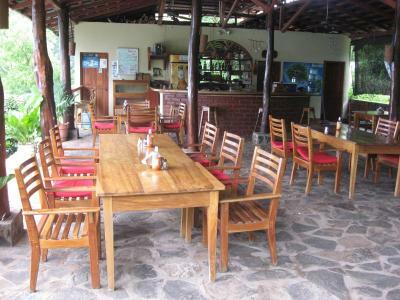 The food in the restaurant was prepared by Peter, all local cuisines and all exceptional and reasonably priced. They organised our trips for us and even made us packed lunch to take! Peter’s English is great, so you can call in advance to arrange transfers from the ferry etc. 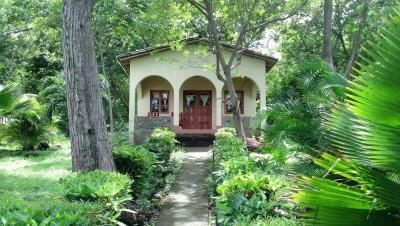 The rooms were spacious and comfortable, ours had 2 big beds and a great view from the verandah. The wifi connection was strong and works in common areas. 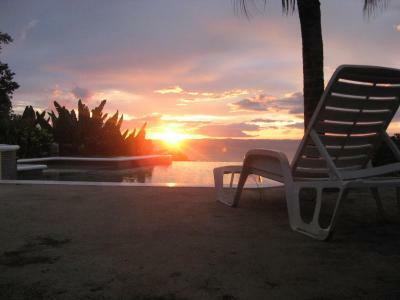 The view from the pool absolutely could not be beaten, with volcanoes in the distance and perfect for sunsets! We absolutely loved our stay, from the rooms to the hospitality and especially that view! 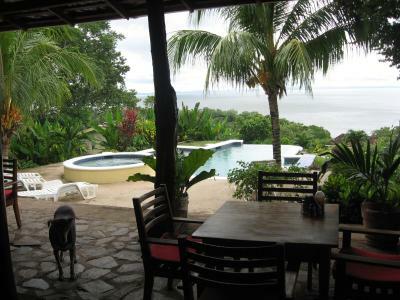 I would recommend this hotel to anyone going to Ometepe. The homemade bread was great at the restaurant, beers were always cold and staff were always incredibly friendly and willing to help arrange anything to accommodate us! Lots of insects get into the room due to the location. There was no hot water one morning. Even though the hotel was empty there was no offer of an upgrade. Prices for activities were far higher than other vendors. Could pay by card and replied promptly to emails. Staff were super friendly. Bar was open til quite late. Food was very good. The most notable things was the EXTREMELY slow kitchen. Everything (even a simple order of fries) took consistently at least 30-45mins even without other orders in place. The staff at the Bar were passive, excluding few English speaking exceptions. Also the a/c in the room was extremely loud no matter the cooling level, which meant you slep poorly or sweatting like a pig. Due to the locations, there’s little choice for alternative restaurants etc. The view is spectacular and the pool area was very nice. Charming surroundings, e.g. garden. 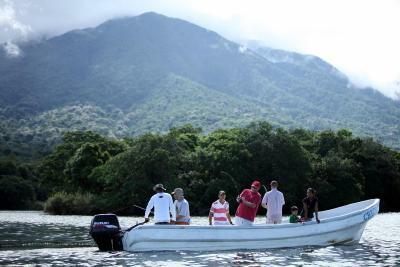 Selected few of the staff were very helpful and organized tours and activities. Most of the things were largely ok, although the facilities were somewhat old/run down. The hotel is far to reach from Moyogalpa where the ferry arrives. Still a long way to get there and right after Santa Cruz the streets are not paved anymore. In the night it is kind of necessary that you stay at the hotel because it is hard to go somewhere else for food. 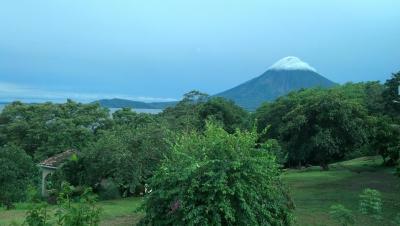 Location of the hotel and the view are probably the most beautiful on the whole Isla de Ometepe. Food prices were affordable and staff was helpful. The beds were a bit hard. 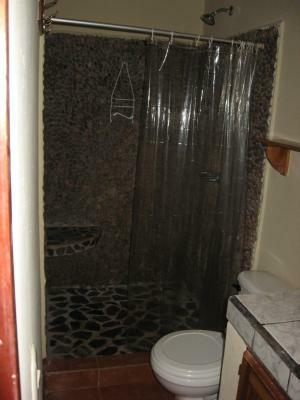 I find this was common throughout all the accommodations on our trip to Central America. Horacio and the rest of the staff were incredible. Excellent English, very entertaining and there was nothing they wouldn’t do for the guests. Including song requests. The A/C in the rooms was much appreciated. The cabanas feature a huge ceiling and were very spacious for all 3 of us. We will be coming back to La Omaja for sure. The area around the hotel does not have very many other options for food or drinks. Beautiful hotel and pool area, the rooms were lovely and kept quite clean. 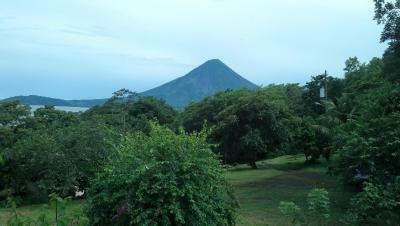 We had a great experience booking a guide to hike one of the volcanos with the hotel. Good food and drinks at the restaurant. Didn't take credit cards :( but no big deal. View, staff and food were amazing. The most amazing sunsets I have ever seen. Away from it all but exactly in the right place. One of the few places on the island with a pool and it is perfect. The hotel is quite remote and a very rough dirt road leading to the place. We knew this in advance so we're prepared for it. The front staff were so helpful and nice. They helped book all our excursions and arranged transport. I liked the tab system as we were travelling as 4 friends with seperaye bills it made it easier then fumbling with cash every time. The food was ok but not wow and it is difficult to go to another restaurant at night. It is a long distance from the hotel. The view was super nice!! !